/BigMIND /Cold Storage /Getting Started /Restore /How Can I Restore Files Backed up to Cold Storage? From the window, select the name of the computer that you want to restore from. Select the data that you want to restore. Make sure that you have selected only the data stored on the Cold Storage, and click on the Next button. Select the restore location, and the time frame that you want to restore from. Then click on the Next button. Zoolz will start calculating the files that will be restored, and you will notice that a red cloud appears in the system tray. It normally takes 3-12 hours for the download to start. Keep your machine running. Make sure not to log out of your user account, and not to put the machine into sleep. Zoolz will restore your files when they are ready and available. You can also minimize the window as this will not affect the restore process. From the list of your Computers on the left side of the page, select the computer you want to restore from. Browse inside the Cold Storage folder, select the files you wish to restore, and click the Download icon. Once they are ready; in approximately 3-12 hours, you will receive an email with a link to access those files. 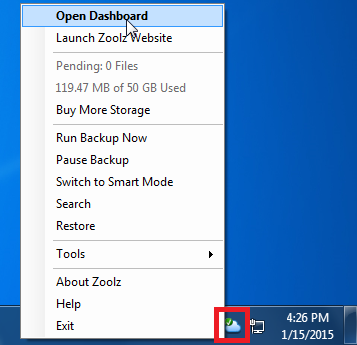 The maximum daily download amount when restoring Cold Storage files from the Zoolz website is 1 GB. Right-click BigMIND agent (icon) in the system tray (Taskbar) and select the Open Dashboard option. Select the data that you want to restore. 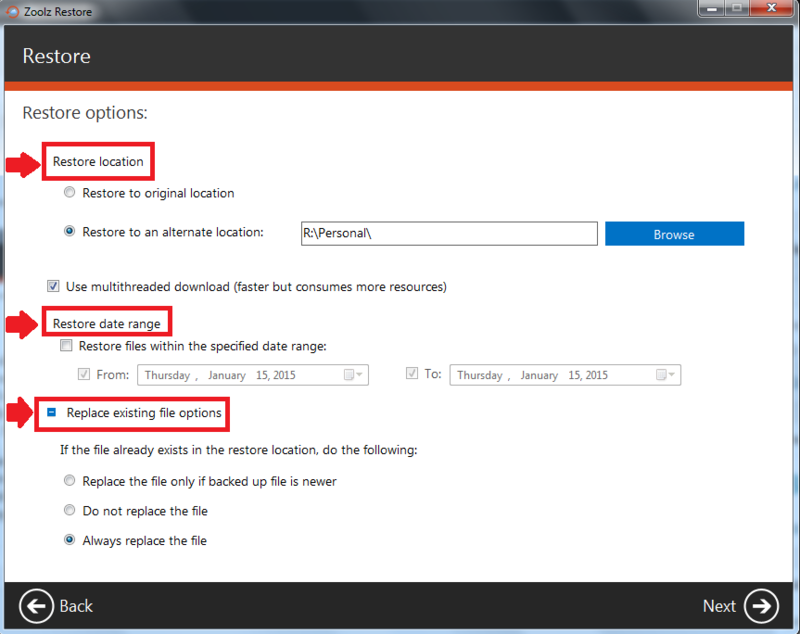 Make sure that you have selected only the data stored on the Cold Storage and click on the Next button. BigMIND will start calculating the files that will be restored and you will notice that a red cloud appears in the system tray. It normally takes 3-12 hours for the download to start. Keep your machine running. Make sure not to log out of your user account and not to put the machine into sleep. BigMIND will restore your files when they are ready and available. You can also minimize the window as this will not affect the restore process. 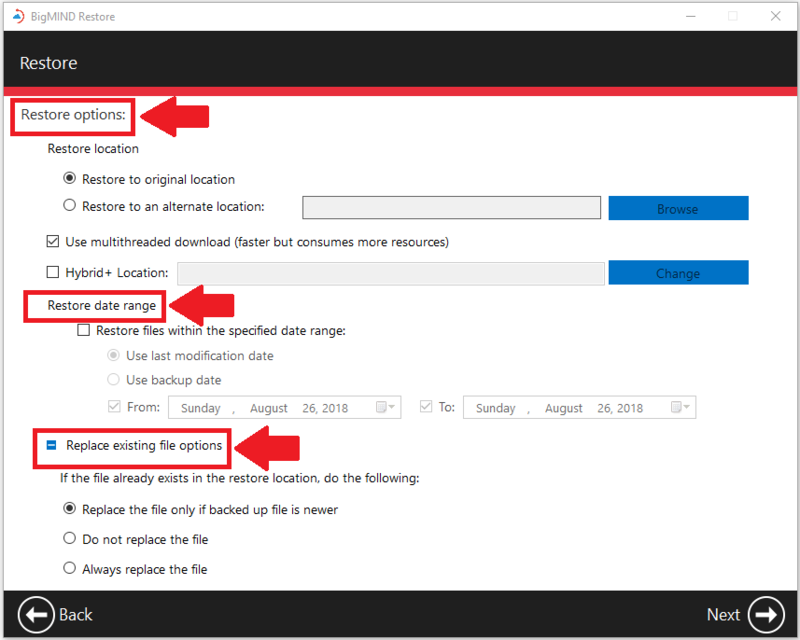 From the Discover tab, under DEVICES & SERVICES, select the computer you want to restore from its backup. 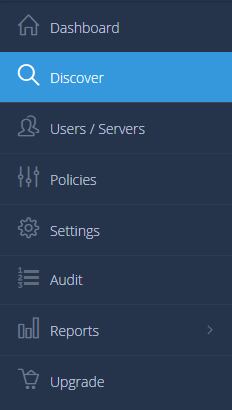 Browse for the Cold Storage data you want to restore, and BigMIND will show a Snowflake icon on the folders that include Cold Storage data. 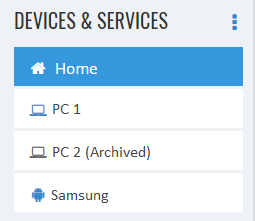 The maximum daily download amount when restoring Cold Storage files from the online dashboard is 1 GB. The same methods apply if you wish to restore from an archived computer. Before restoring, always be sure that you have set the power options on your computer correctly. This will prevent your computer from entering sleep mode during the restoration process. Never log off your user’s account, restart it or turn it off during the restoration process. 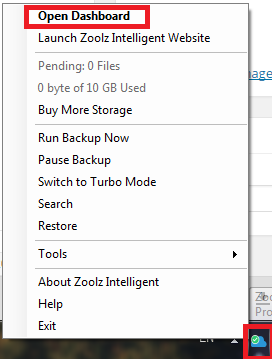 You can speed up the restoration process by enabling the Hybrid+ backup in Zoolz. This will keep a local copy of your backed up data. At the time of the restore, Zoolz will restore the files from the local location first.